A forgotten project found in pieces in a barn, brought back to life as a turn-key daily driver to enjoy the pavement once again. 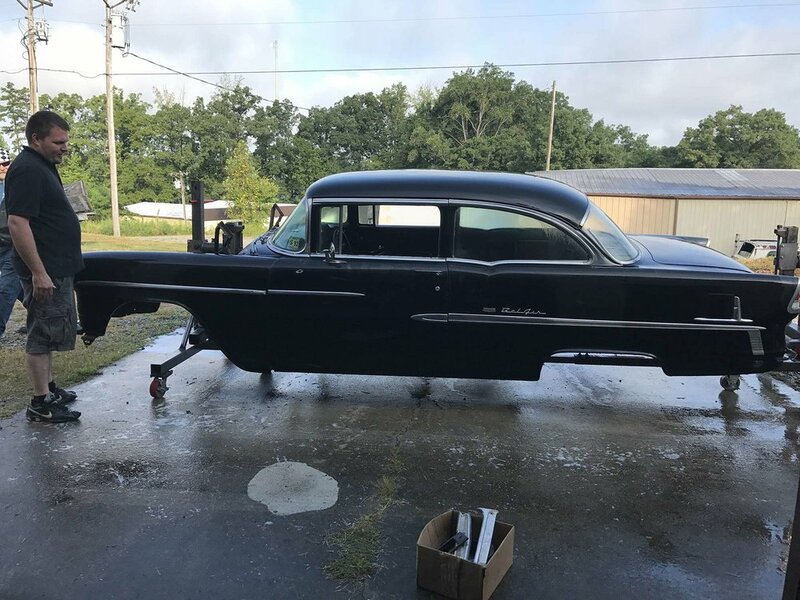 This 1955 Bel Air was located in a barn just ten minutes from the shop. 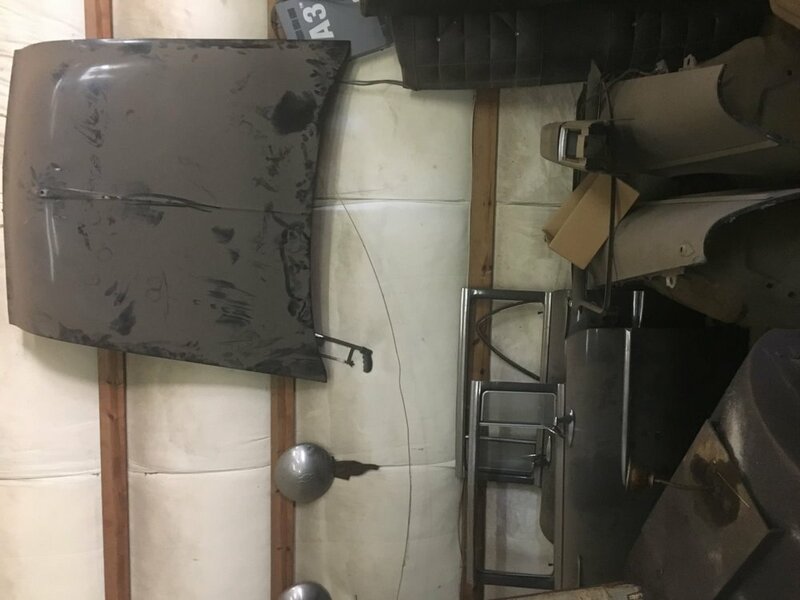 We quickly loaded the dust-covered body panels and scattered interior pieces into a trailer. 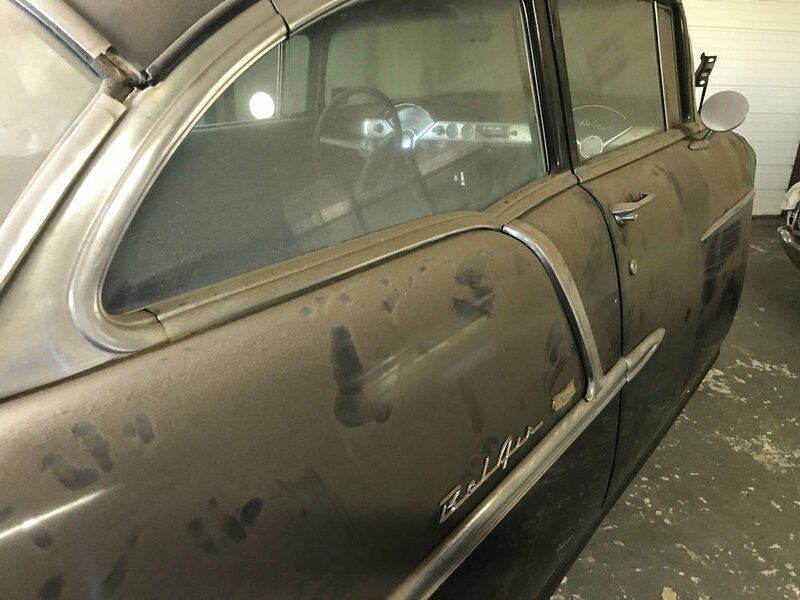 Once they were washed and cleaned, new hardware and weather stripping were added where needed. The shell of this once-forgotten project started to become whole again. 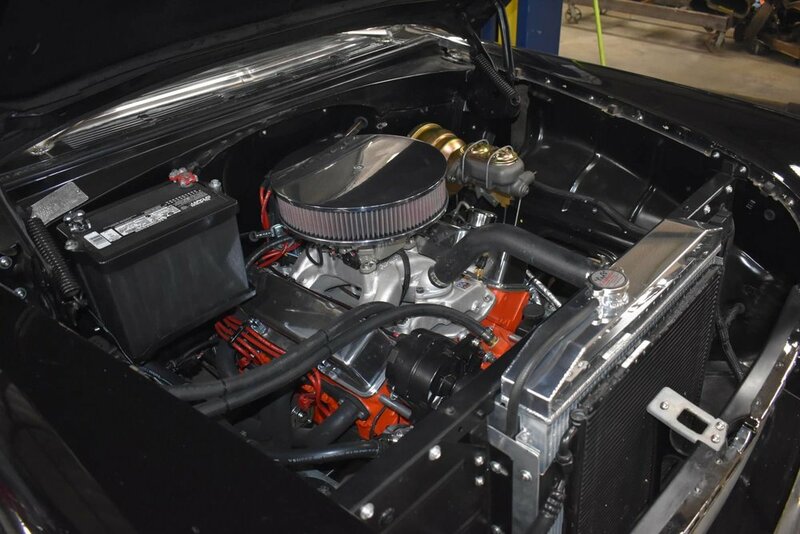 Pulling this tri-five down the highway is a freshly rebuilt small block Chevy 350cu in V8, topped with a Fi-Tech fuel injection system, Edelbrock aluminum intake, and March Performance serpentine pulley system. We used all stainless steel hardware to finish off the engine bay. 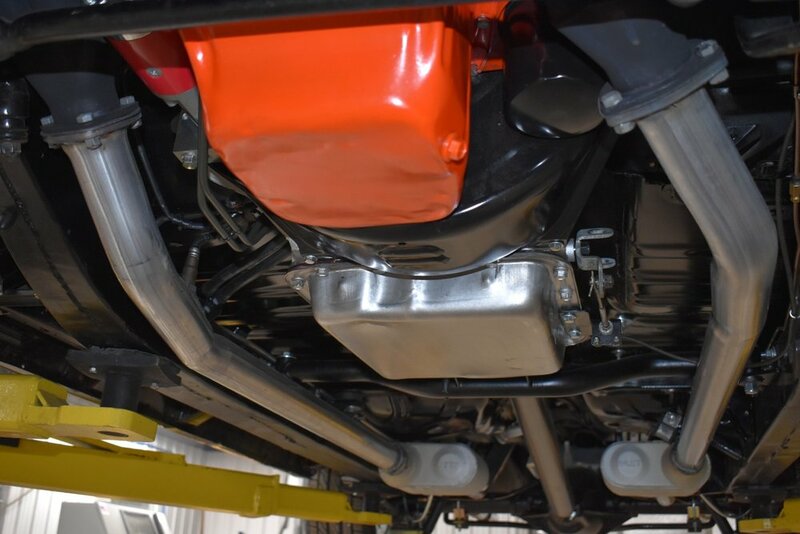 A 700R4 level 2 FTI crate transmission spins a custom driveshaft to the built ’69 Camaro 10 bolt rear end, sporting a 3:73 posi unit. 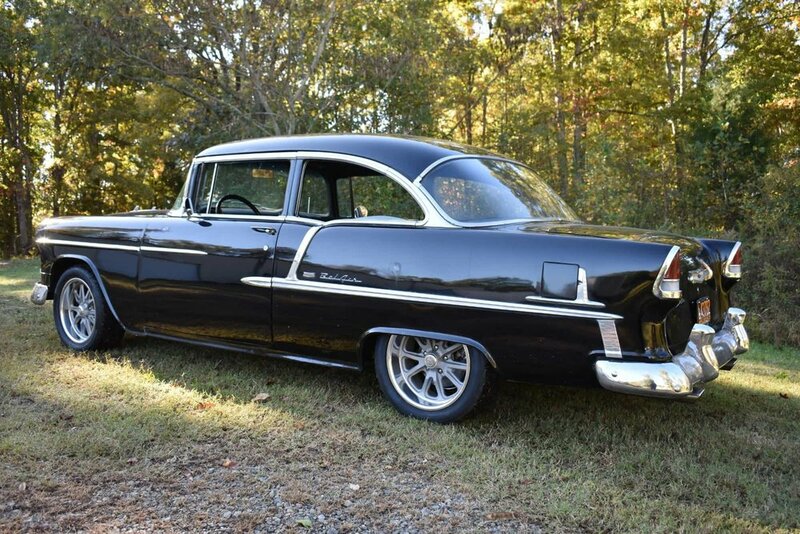 A full-powered disc brake kit brings the Bel Air to a stop. 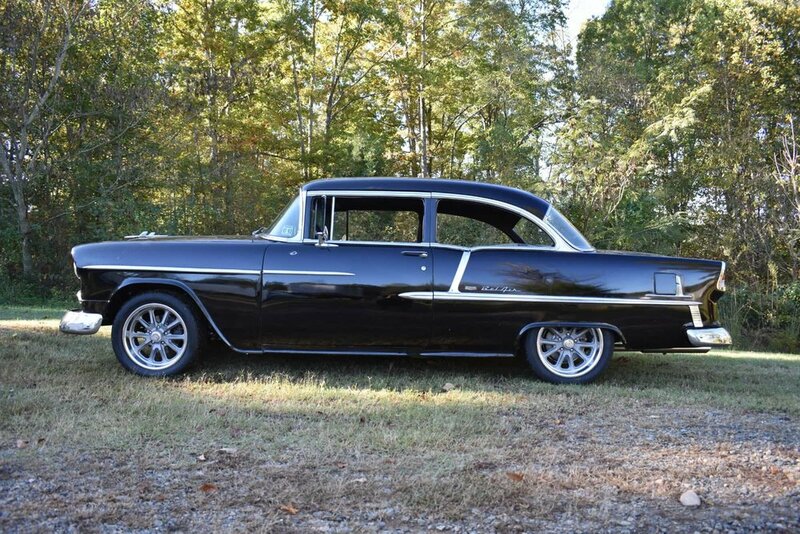 A 2” ultimate lowering kit brings the car closer to the pavement where the 17” US Mags Rambler wheels wrapped in Nitto Tires roll. 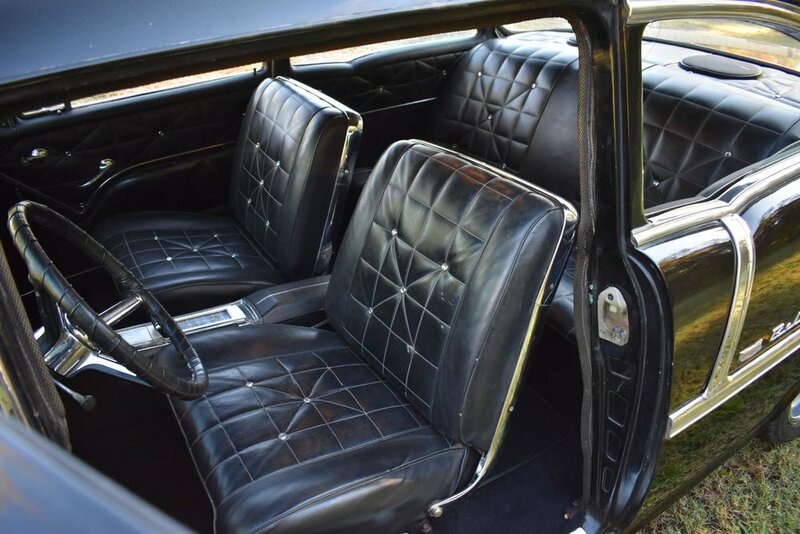 Inside, keeping the theme, is a black molded carpet From Auto Custom Carpets to match an interior package from an early Chevelle installed in a prior customization. Added Stewart Warner instruments update the driver. A Pioneer head unit powers a Phoenix Gold Audio system that consists of 6.5” components up front and 6X9’s in the rear. A Vintage Air Sure Fit Kit for the AC system provides a comfortable ride.